Is the next Google Pixel going to take things to a whole new level? What has Google got up its figurative sleeve? Recently, we’ve been hearing a load of rumours about the Google Pixel 4 devices. While nothing has been confirmed just yet, there are some pretty juicy details out there. Here are some of the highlights. Wondering what the next gen Pixel will look like? 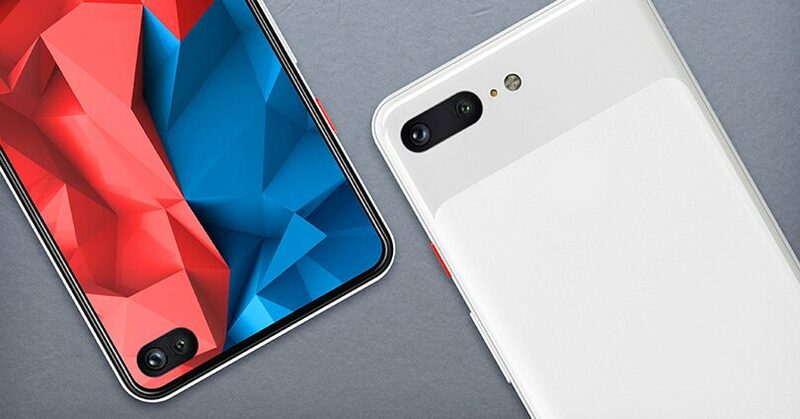 Well, David Lee, a tech YouTuber, recently shared some leaked designs from Phone Designer that could reveal just that. 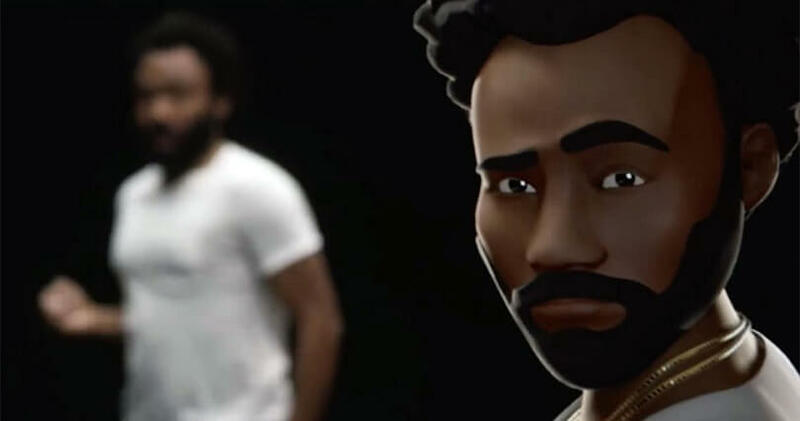 In the video, he explained what the renders could mean and what we can expect. The images show two sides of a plain, crisp and white smartphone. The impressive screen on the front takes up the majority of the device while there’s a small hole punch lens on the right hand side. This would be a definite step away from the previous Google Pixel design, which had a large notch at the top of the phone. Nice. In the past, the Google Pixel devices have boasted a rear fingerprint sensor as one of its main security features. However, one of the biggest Google 4 rumours that Lee also examines in his video is the idea that this feature could be removed. Don’t panic – this feature may be replaced with something even cooler. The in-screen fingerprint sensor. Again, this is something we’ve seen on other flagship devices and it’s been a huge hit. Of course, smartphone cameras are a huge deal right now. With each new phone that hits the market, we see a brand new lens setup that rivals the last. 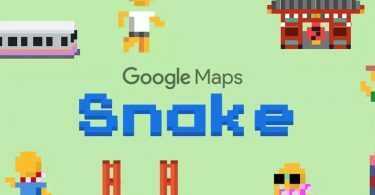 With that in mind, it should come as no surprise that the people at Google could be upping their game. In the same video, Lee suggests that the Google Pixel 4 XL may have a dual camera setup on the rear. While we don’t know any specs, it will be interesting to see what the new flagships come with. It stands to reason that the newest Google phone could also have the latest chipset. Back in December, the speedy Qualcomm Snapdragon 855 chip was announced. Since the previous Pixel devices sport the Snapdragon 845, it would make sense that the Google Pixel 4 steps up the game. While we can’t confirm this rumour, the specs of a device called the ‘Google coral’ have been leaked on Geekbench, which shows this chipset. Interesting stuff! We’ve seen dual SIM support on a wide range of flagship phones of late. One report on XDA suggests that the Google Pixel 4 may also have this nifty feature. Essentially, that means that you can run two different SIM cards simultaneously inside your device. So, for example, if you happen to have two phone numbers, you can pop them in the same phone. In some cases, we’ve seen dual SIM support being used to expand storage too. Now that you know all about the latest Google Pixel 4 rumours, you might be wondering when the phones will be out. 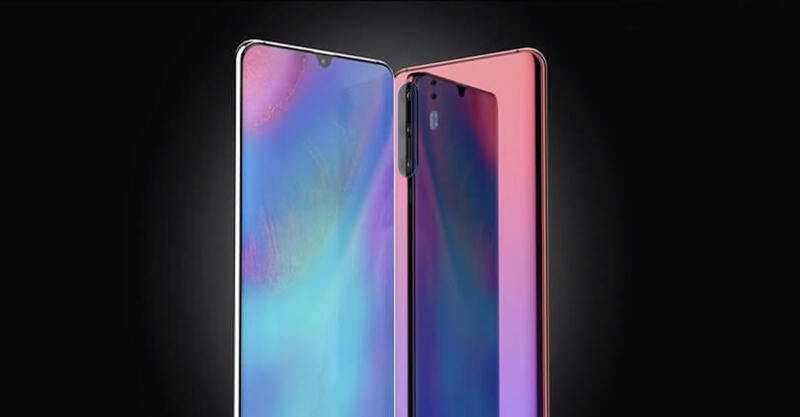 The chances are that both of these flagships will be launched in October this year. 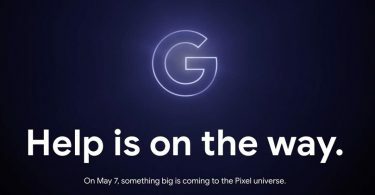 There’s no word on how much the Google Pixel 4 and 4 XL will be. However, they may be similar to their predecessors. Since the Pixel 3 comes in at £739 and the Pixel 3 XL is set at £869, we can expect to see similar pricing on its new models. 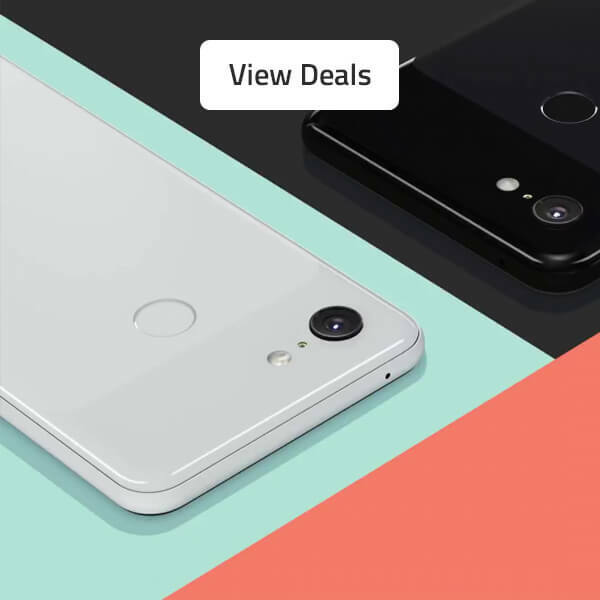 If you want a Google Pixel phone right now, you can check out our best Google Pixel 3 and Pixel 3 XL deals via the banner below.